Hey lovelies! Here's a little thing about my skin that has caused me problems since my late 20s, eczema. Thank God it is not severe but it still causes issues when I have a flare-up. When I received my June Beauty Guru assignment for Yahoo!Shine I just happened to have a flare-up. At first I was going to do a hair tutorial but I would need to conceal the redness and scaliness. Then I decided maybe I should try a makeup article just in case the hairstyle does not turn out the way I want it to. After I finished my makeup, I posted a few pictures on my Facebook timeline. I mentioned that it was hard to make it look good while trying to conceal an eczema flare-up. Then a friend mentioned why don't I write about that? So here it is. 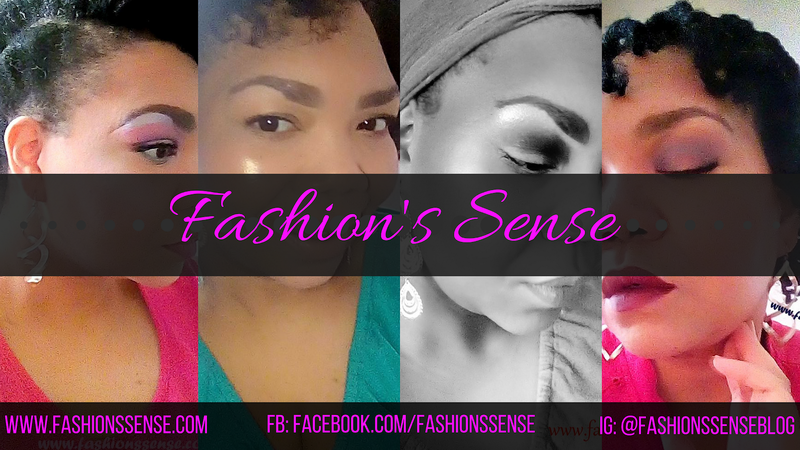 My June Beauty Guru post for concealing eczema flare-ups. Check out the comments. 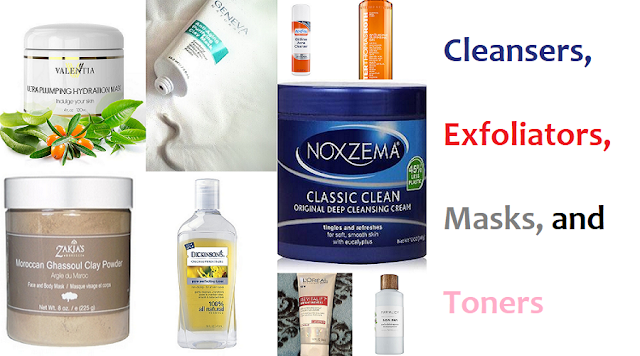 A couple of readers mentioned some tricks they have for dealing with eczema! P.S. Shout out to the gorgeous Ivory May, model and star of Curvy Girls who was sweet enough to comment on one my pictures and said I looked beautiful! That has been the highlight of the month and ranks for the year! How cool is that?